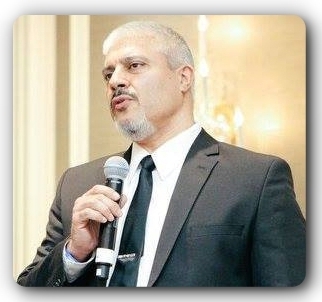 Dr. Rashid Buttar and RSB discuss the MERS phenomenon, ADHD drugs and EMF pollution. Could this new respiratory threat from the Middle East really be evidence of toxicological overload, rather than a coronavirus from camel sneezes? There are many ways to keep kids from smoking, but who would of thought that Ritalin and Adderall could be promoted on the basis that kids on them are less likely to smoke? Little Johnny had his brains scrambled by FDA-approved PMP, but at least he is less likely to puff on cancer sticks! There has got to be a better way. Have you ever heard of electro-pollution? EMF disruption is a very real threat to mammalian life, although it may be more obvious in animals with more sensitized EM receptors, like birds. What can we do to unplug and detox?